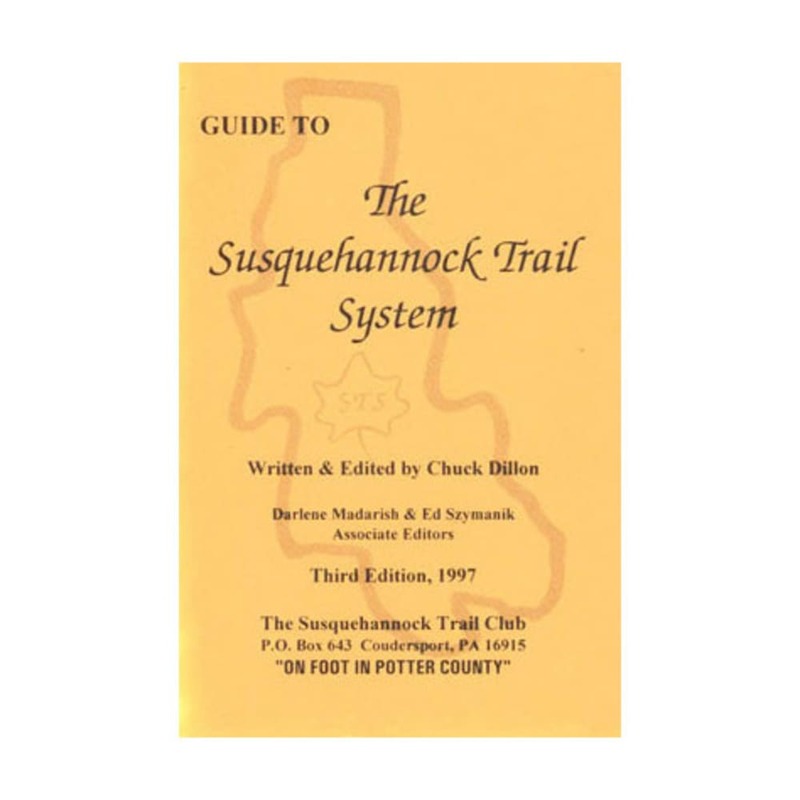 Chuck Dillon's Guide to The Susquehannock Trail System includes a pocket-sized guidebook and six topo maps to lead you along the 85-mile STS loop. Whether you want to just hike a few sections or complete the whole circuit, Dillon's book will help plan and guide your trip. ~ 6 x 4 x 0.25 in. ~ Contour interval = 20 ft.